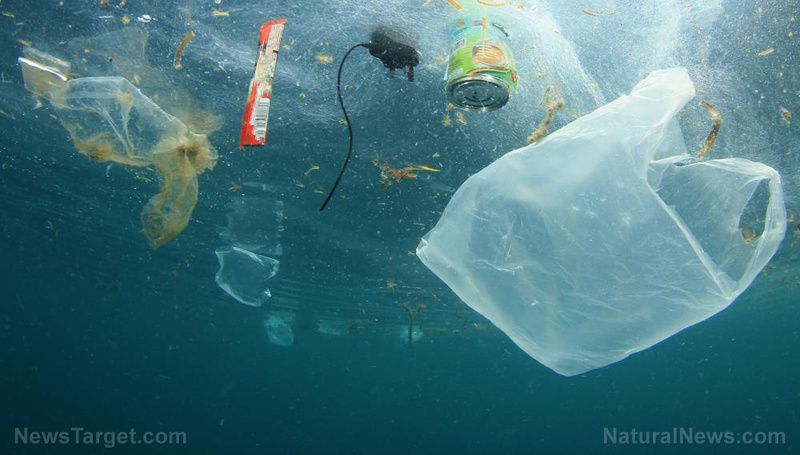 (Natural News) Researchers recently published the results of two years of studying ocean garbage that washed up on the shores of the Gulf states. They found that plastic is the most common type of trash; that Texas ends up with the most coastal debris; and that spring and summer months are the worst. Previous :Could this organic molecule be the building block of all life?